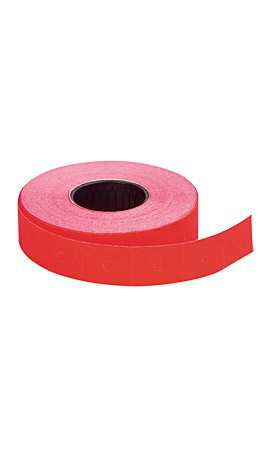 Fluorescent Red 2-Line Labels help deter price switching and delays at the checkout. The labels can be used for pricing with our SSW 2-Line Labeler or for other information customers need to know. Labels are sold 1,000 per roll. Learn more about How to Load a Pricing Gun in the Customer Connection section of our website!